It’s always been a pleasure for us to jump into charity work and photograph events that raise so much for a worthy cause. 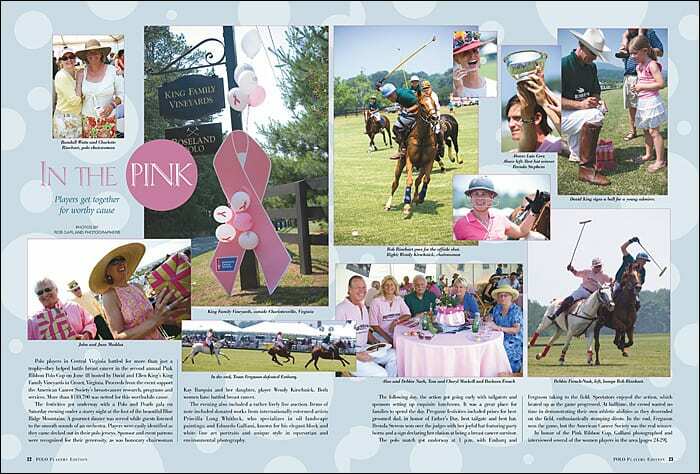 King Family Vineyard’s breast cancer fundraiser, The Pink Ribbon Polo Cup, is a yearly event and this particular event was featured on the cover of Polo Players Edition, a national magazine for the sport of Polo and it was an honor to have the cover photograph and feature article. 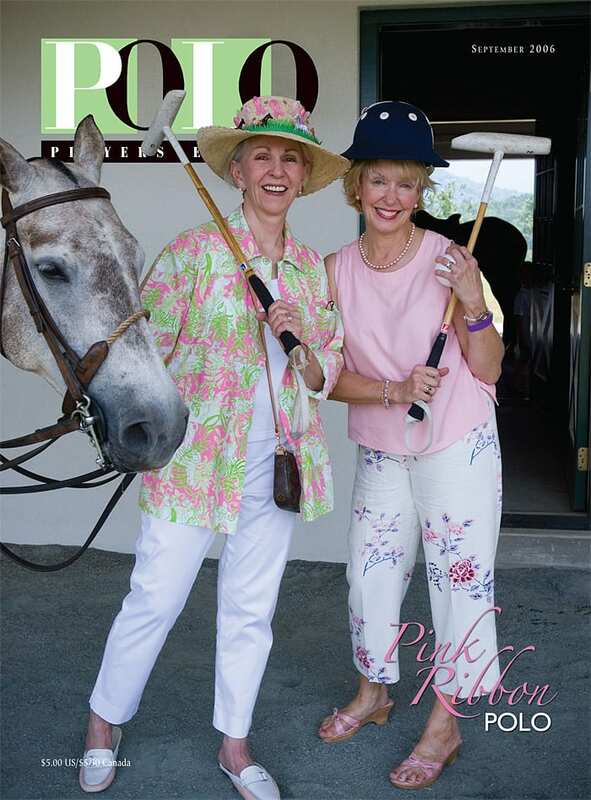 $25,000 was raised and these funds provided support to active breast cancer patients undergoing treatment at the University of Virginia’s Emily Couric Clinical Cancer Center and to increasing awareness of breast health through the Virginia Breast Cancer Foundation.